Start taking classes at Active Fitness and other studios! 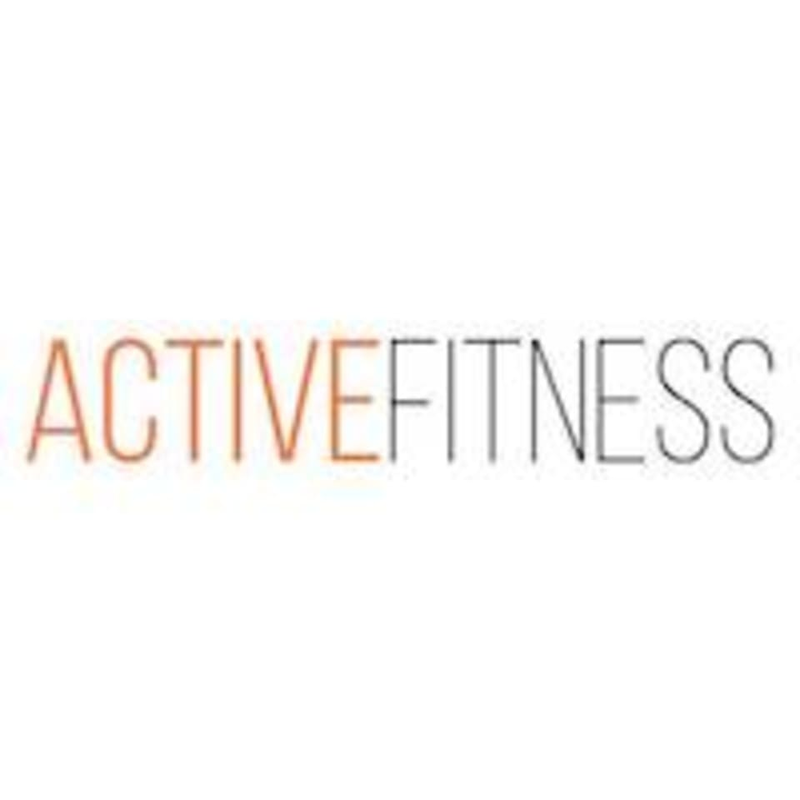 Active Fitness was formed around the belief of putting their clients needs first. Their aim is to enable people to successfully lead fit and healthy lifestyles. The training programs they create are designed to invigorate and empower you. With careful planning, each program is created with the thought of progression for different groups of people. Allowing you to train safely and see effective results as you go. You will never feeling down and out at the end of a workout They also believe fitness is life-long. So they built programs that cater to all age groups. Active Fitness is located at 25 Upper East Coast Road, Singapore, 455290. I usually go to the weekday evening classes but thought I would give my weekend a boost by attending Shaun’s class. Great workout. Instructor was very friendly and encouraging, class size was small, which is great for beginners. Intimate class size and challenging! Always such good fun you almost forget it’s Monday! Good sweat too ??? ?